My name is Han (you can call me John) and I think I am the best fit for you! 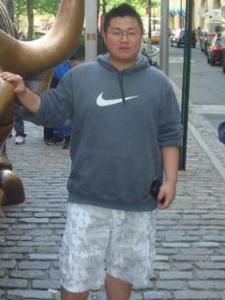 I have completed high school in Asia, and I am currently enrolled Baruch college and study accounting. I personally took GED and ACT tests. If anyone wants to take these two tests, I am the best tutor who can help you guide through the difficulties, and build up customized studying plan for you. Of course, no more heart attack at the end!! !